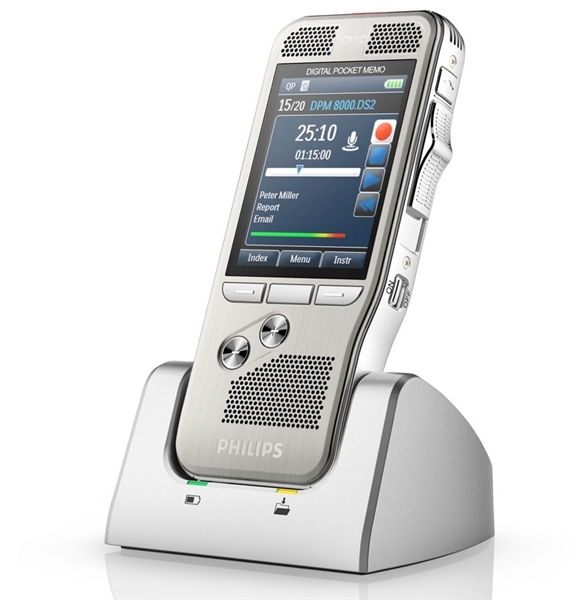 The Philips SpeechMike Premium takes dictation to a new level. May it be the free-floating studio quality Precision Microphone, a microphone grille with optimized structure, built-in noise-reduction pop filter, antimicrobial surface or the world's first motion sensor in a PC microphone – the SpeechMike Premium sets the new standard. It has been awarded with 6 Dragons by the independent Nuance test labs which is the best possible rating for speech recognition. The microphone is decoupled from its housing for the most incredible crystal clear recording performance ever to be delivered by a desktop dictation device. The completely redesigned microphone suspension guarantees that almost no background noises, touch or click noises, and air and structure borne noises are recorded. This technique is derived from studio microphones to make sure there are no sound distortions whatsoever – and to guarantee outstanding speech recognition results. The SpeechMike Premium comes with an integrated motion sensor. It detects when it's put on the table, mutes the microphone, and once it is being picked up again it unmutes the microphone. 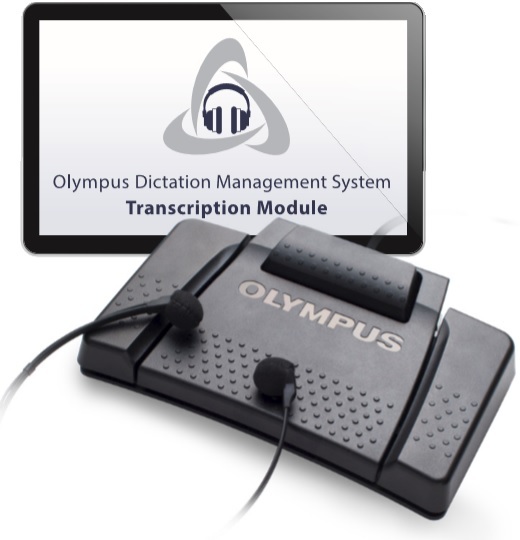 There are plenty of situations this feature can be greatly beneficial; just think of an incoming phone call or someone stepping in your office while you are in the midst of a dictation. The housing and buttons are made of antimicrobial synthetics, guarding it against all kinds of germs. Antimicrobial materials work against a wide range of different microorganisms such as bacteria, viruses, fungi, or algae. The trackball allows the user to click a double click as well as use it to drag and drop on their desktops. In playback mode, the trackball even works as volume control. 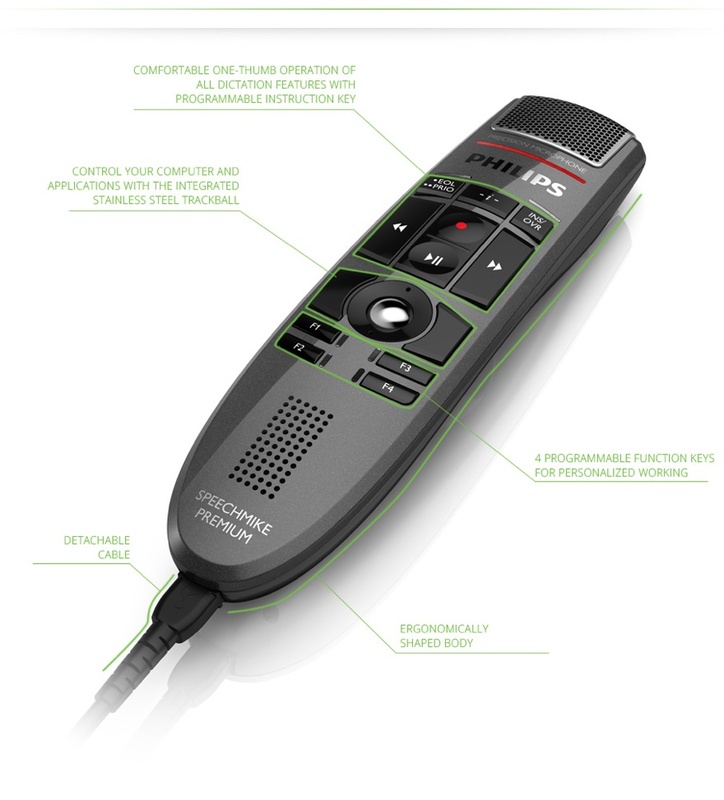 The SpeechMike Premium is designed to give users all options to personalize their devices, Philips has added an instruction key at the top of the control panel which is fully user configurable, especially useful for programming speech recognition commands. The SpeechMike Premium is fully backwards compatible to the third generation of the SpeechMike. No changes to existing installations are necessary to implemented the new device. 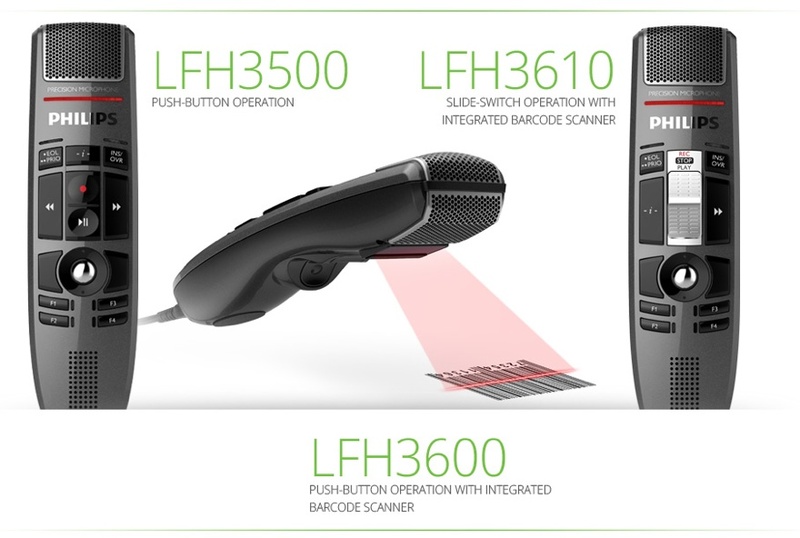 The SpeechMike Premium can be configured with the Philips Remote Device Management software and SpeechControl. The SpeechMike Premium is compatible with Mac as well as with Windows operating systems. The Philips SpeechMike Premium was engineered to perfectly fit the human hand – not only on the front cover but also and equally important on the backside of the device. Every button is positioned and shaped to allow blind operation of the device and all its features which can dramatically reduce document turnaround times. products are a commodity what differentiates one company from another is people. Justin Erickson moved me from a primitive level to a level that I could utilize Dragon professionally. He did an excellent job in helping me advance. He symbolizes the difference between commodity companies and value added service companies.